NEW CONTEST!!! For a 10 Punch Card - $400. Value! 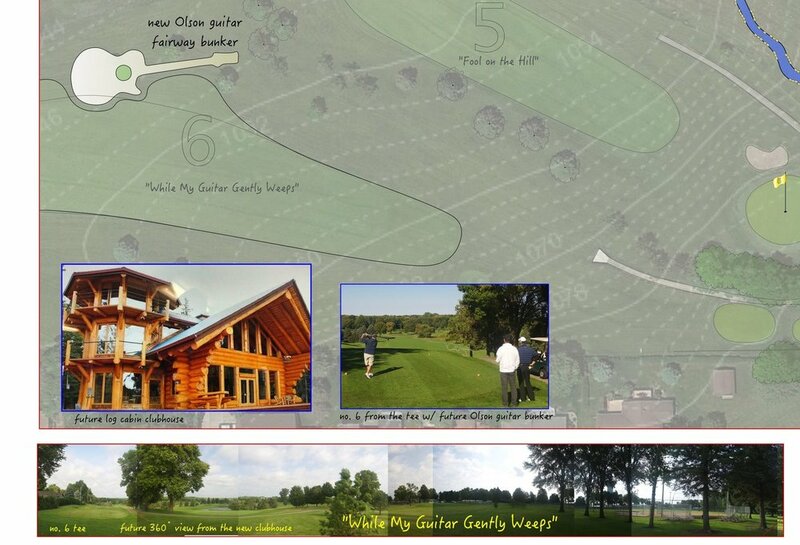 As some know I'm excited to build a Wonderful clubhouse - hopefully in the nearer future. The theme will be Music and Golf! If you suggest a name that I use / you will be a contest winner!